Since there are plenty of marriage halls that exist in and around the city of Chennai, people are often confused as to which one is to be selected. What the individual should understand that it is very much important on his part to select a place, which reflects his desires, personality, moods, preference and taste. Not every location could be right for the groom or the bride. There are available casual settings, which may seem to be just perfect for personalities of few couples. As a matter of fact, one can type diffident types of marriages to suit their budget and specific requirements. But one of the Marriage halls in Anna Nagar that has earned a name for itself in the niche is M.S marriage halls. A traditional marriage is generally followed by a grand reception. Hence, it is important for the individual to ensure that the best Marriage halls in Anna Nagar, which can help them to cherish each and every moment that is spent on the occasion and to make the whole event a grand thing. All guests are to find themselves in great comfort and enjoy every moment of it. People searching for the very best Marriage halls in Anna Nagar within their budget are suggested to give a look at this one. The reason is because, it offers different types of benefits, which is enumerated below. It also boasts of having all modern amenities and facilities required for the guest to feel comfortable and convenient. Greater accessibility from all corners of the city without involving any hassle or issue. Guests can come down to the place easily and on time for the muhurtham and marriage. Being among the best Marriage halls in Anna Nagar getting direction to reach it, will not pose to be a problem for any of the guest, even those, who may come from other cities. It has fully air conditioned hall, having accommodation space for about 600 guests and dining hall capacity of 200. Besides it, the hall also has upgraded its security systems to ensure smooth and safe marriage like CCTV camera facility that is fully functional and captures every second of footage that takes place within the premises and its surroundings. It has a well equipped kitchen so as to accommodate the cooks with sufficient space and to prepare delicious variety of food to be served to the guests to their satisfaction and fill. Outside the hall is a parking facility to accommodate 100 bikes and 40 cars. Also included within the hall is a functional automated lift facility that helps the elderly, and everyone to use it to reach the other levels of the hall. In short, it can be stated that Marriage halls in Anna Nagar like M.S marriage halls can be the perfect choice for the marriage, something that is sure to provide peace of mind for both the families of the bride and the groom. 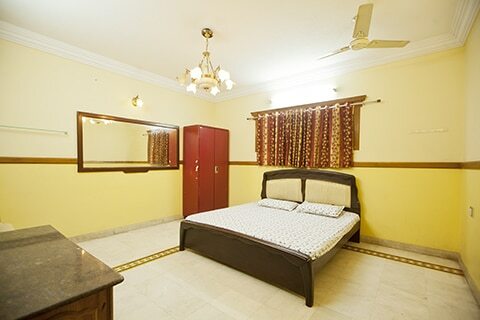 Rooms are maintained at executive standards with A/C provision. Muhurtham Hall seating Capacity ranging from 450 to 600 guests. Equipped Kitchen facility to ensure smooth preparation of delicacies and much more. 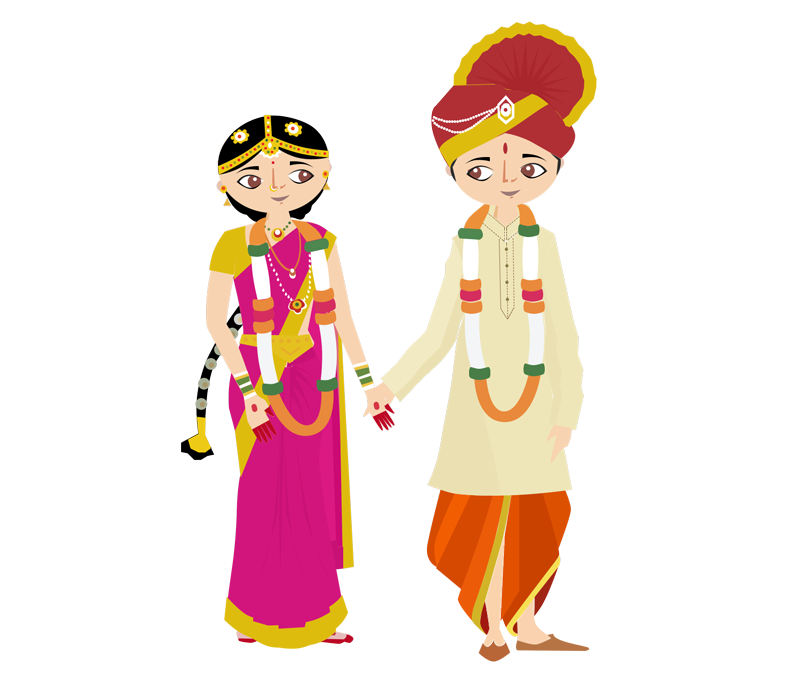 List of AC marriage halls provided by M.S marriage halls Chennai is respected by people due to its facilities and wide range of pricing options to suit the affordability of our customers. Apart from this, all our AC marriage halls (Kalyana Madapam) boasts of being centrally located, making it easy for all the guests to reach on time and without any hassles involved. If people are looking for convenience, comfort and luxury Wedding in the form of AC marriage halls (Kalyana Madapam) , then list of Wedding marriage halls (Kalyana Madapam) in Chennai provided by M.S marriage halls Chennai is the best bet. Being one of the best wedding marriage halls, it has almost become a household name in the city as well as the outskirts and can be located very easily. Therefore, people who are looking for marriage halls, can prefer booking one from the various Wedding marriage halls (Kalyana Madapam) maintained by M.S marriage halls Chennai without any further delay.